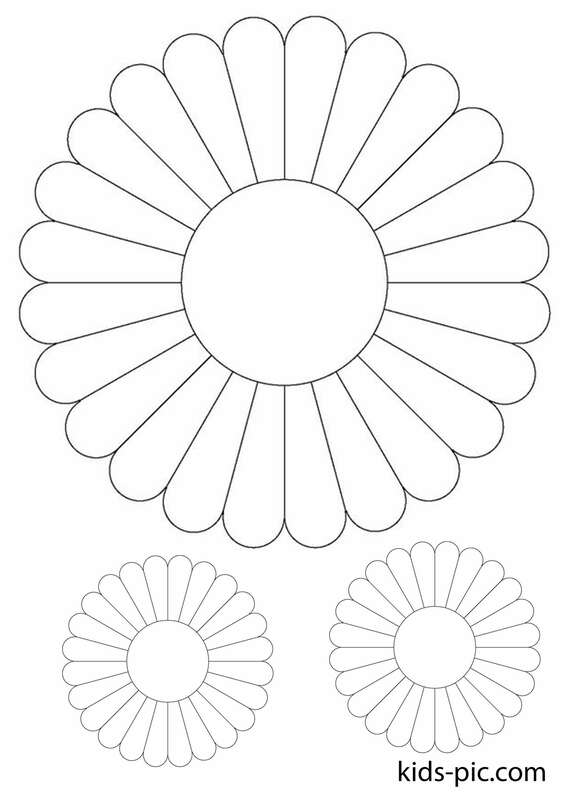 When a flower pattern is needed – the first thing that comes to mind, of course, is chamomile. 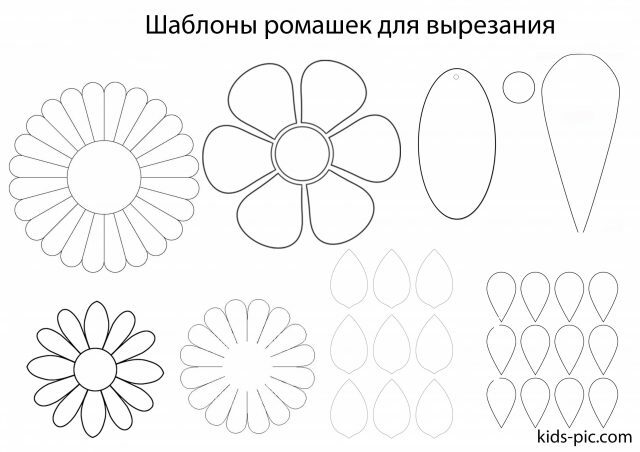 You can take a ready-made chamomile template. 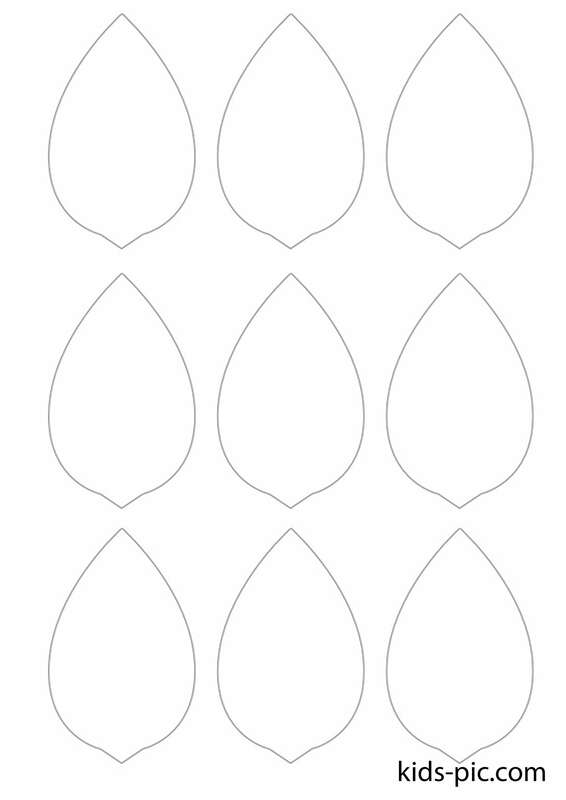 There are different sizes, depending on your needs. 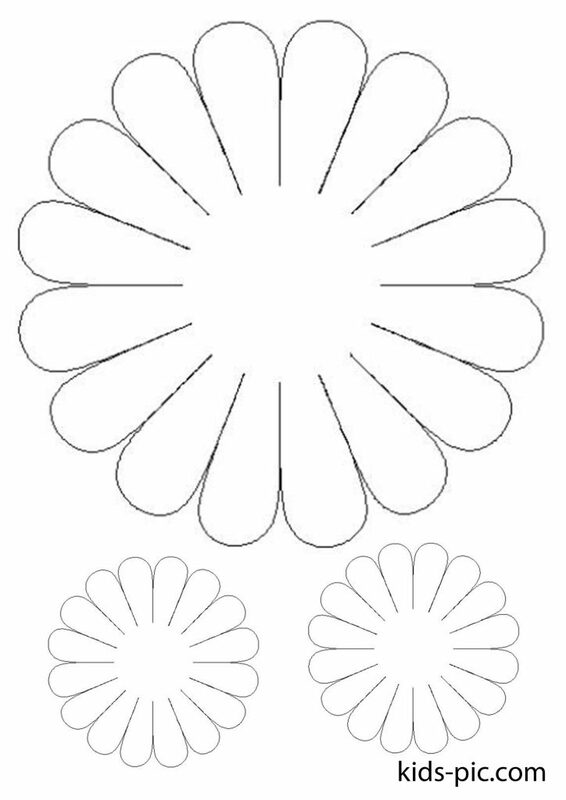 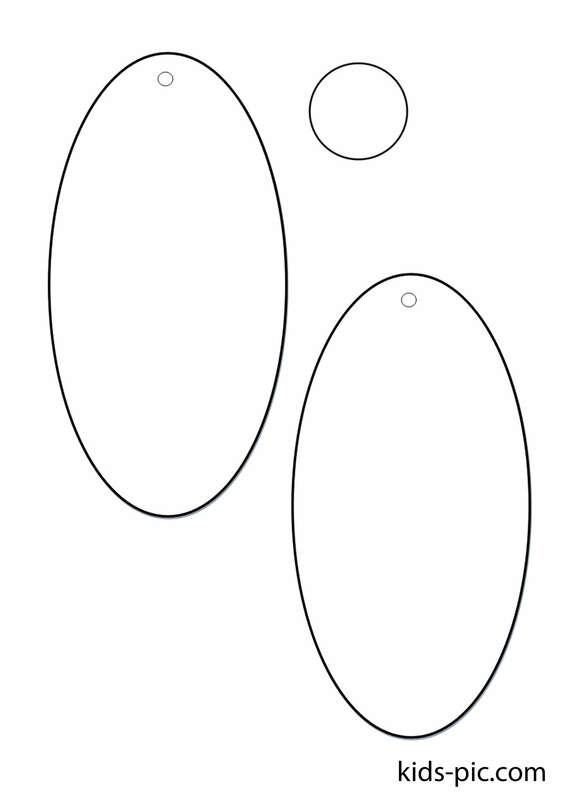 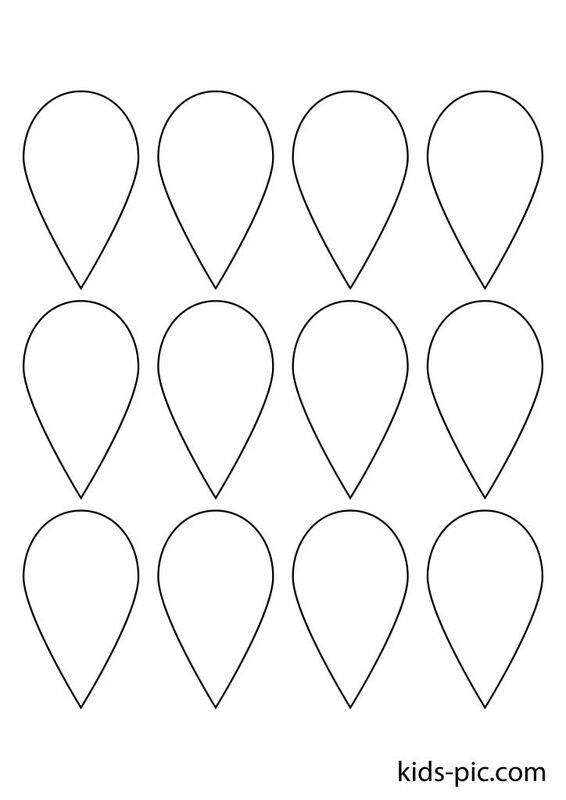 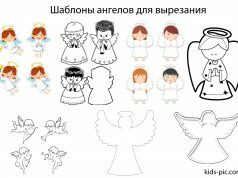 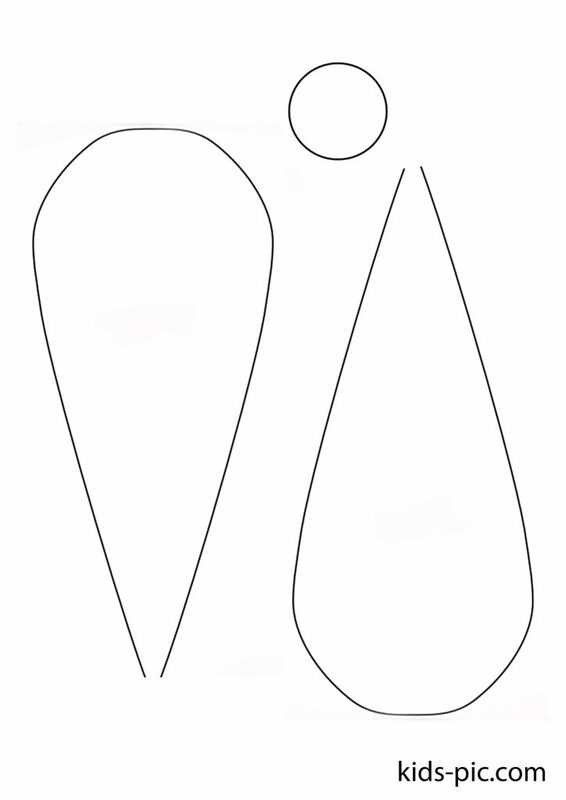 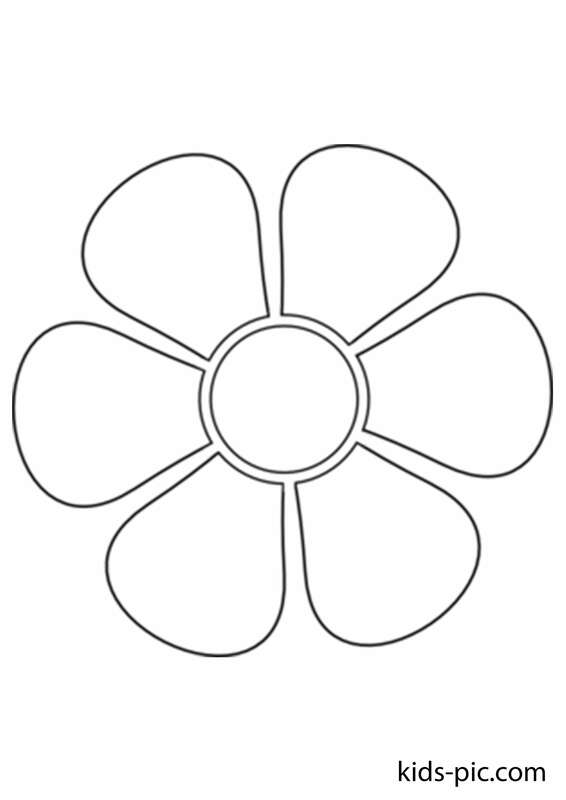 Or download the stencil of chamomile petals. Cut them out of paper and make chamomile themselves. 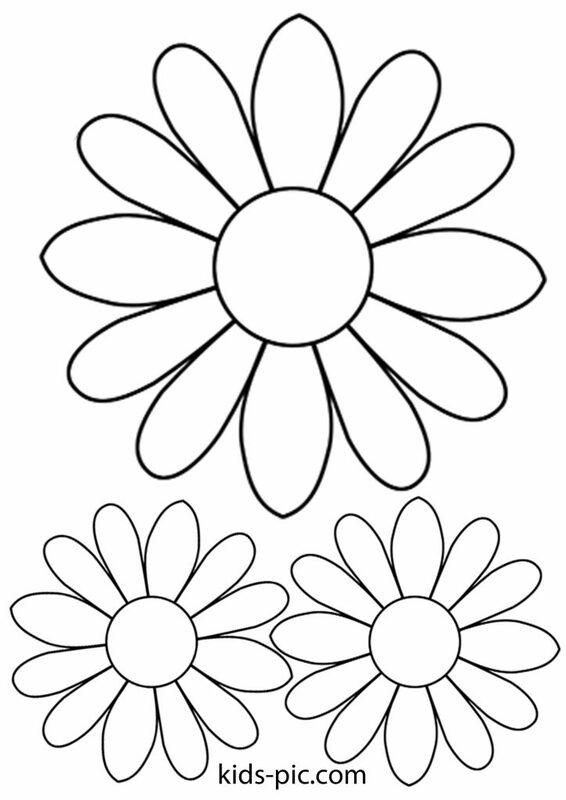 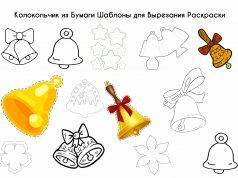 It can be used, for example, for the original greetings by writing on every petal a wish for a dear person.